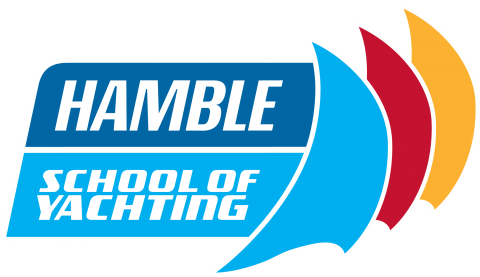 Hamble School of Yachting took advantage a perfect storm (a pre-season lull, a surfeit in the availability of instructors and examiners and boats coming back on line after their winter refit) to knock the cobwebs off and set the tone for the forthcoming season. 2 days on the water with a mixture of Yacht Master Examiners and Instructors…. What could possibly go wrong? January almost guarantees no one will notice if it did, but seriously it’s the only time we can guarantee to get enough people in the right place at the same time to do anything worthwhile. The programme started with an excellent discussion on the emphasis and direction that Yacht Master exams were currently taking, including input from the RYA Chief Instructor, Sail Cruising and Shorebased Vaughan Marsh. Quickly the team moved out onto the water and ran a series of vignettes, which were aimed at sharing best practise innovative ideas and reinforcing the principles of coaching. Areas which were covered included: The use of RADAR and electronic navigation in Yacht Master Prep and exams, passage planning, sailing on and off moorings and meteorology.